PlayerAuctions has a chunk of offers listed by gamers. Come and take a peak of our CD keys and save some money. 2017 is shaping up to be a good year for gaming. The year started to rock with the release of Nier: Automata and Persona 5 for consoles, as well as Resident Evil 5 and Outlast 2 for PC. With more games coming over and beyond the horizon, pre-orders for CD keys for these games are at a premium. Let’s dive into some of the upcoming games. 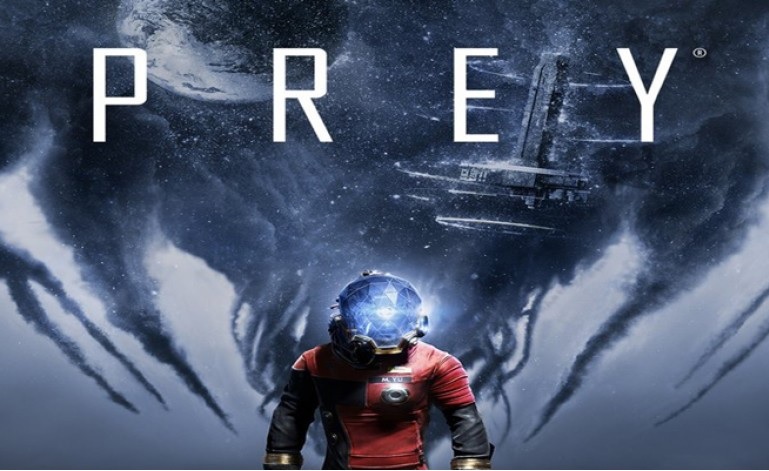 Prey is something of a fusion between Dishonored and Alien. Play as Morgan Yu aboard on the suspiciously abandoned space station Talos I. Comparable to Alien, a hostile extraterrestrial life form has taken over the station, and similar to Dishonored, there are various ways to pass or defeat the enemy. Morgan’s primary objective is to figure out what happened to the station and find a way to escape. 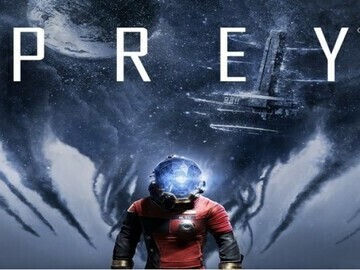 Prey releases on May 5, 2017. The game is set in a post-apocalyptic future where humans have exhausted the world's natural resources. Play as an unnamed CREO employee who must discover what secrets the company hold. Combat is somewhat similar to Dark Souls, where it’s better to have a strategy other than rushing enemies while waving your weapon around. Character progression relies on the exoskeleton the employee wears, which the player can customize to suit a particular playstyle. This game is set to release on May 16, 2017. Middle-Earth is the sequel to the game of the year nominated Shadow of Mordor. In this edition, players still follow the story of Talion after the first game. Celebrimbor, the elf lord spirit still bound to Talion, has convinced the ranger to forge another Ring of Power that he believes he will be able to control. With the new ring, the two of them will battle against Sauron and his new Uruk army once again. Shadow of War launches in August. * For more information regarding media usage, ownership and rights please contact Playerauctions.